The Wild Pack Band: Thank You For The 2014 Tour Support! Thank You For The 2014 Tour Support! Thank you so much everyone for supporting the 2014 Blues Against Hunger Tour. We were able to to raise more than 3500 lbs of non-perishable food for those in need in Baja California, California and Oregon. We are getting ready for the 2015 Blues Against Hunger Tour in February down the Baja to Cabo, and then through Arizona, New Mexico, Utah, Colorado, Idaho, and South Dakota. Remember Blues is American History – Children are the future – Listen to the past and feed the children. 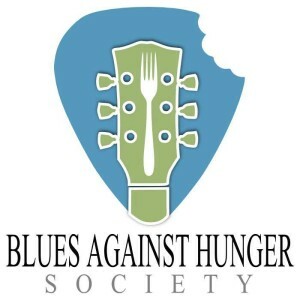 Blues Against Hunger Tour 2015 Look for us in your city!